The proliferation of Android devices has created strong demand for Android developers. Thousands of developers and organizations have made fortunes from creating applications on the Android platform. By embracing mobile technology, enterprises are now extending their reach of their applications. This Android training course will enable you to develop robust Android applications. 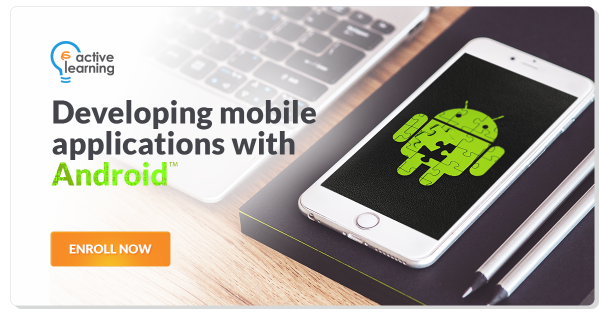 By the end of this Android training course, you would have completed an Android application that will allow you to send SMS over the network using Android. Those wanting to develop mobile applications using the Android platform. Java programming knowledge and experience at the level of Course 321 - Comprehensive Introduction to Java Programming is assumed. Participants are encouraged to bring an Android-based phone to test the exercises. "Awesome. Though I am not a well-knowledge person on Java, I quickly understand and applied the topics in our exercises. Samples are easy to read and learn." "A good instructor not only teaches but shares pocketful of knowledge/wisdom not found in the Training Manuals. Has a wealth of both world and as a Student of his, I gained much." "The course really taught me a lot about Android Development. I'm very grateful that it gained my knowledge is a Developer. 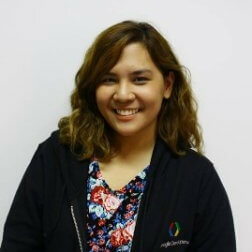 I can't wait to share my learnings with others and be another contributor in Android Development back in our office." "Keeps the topic easily understandable by beginners in the course regardless of programming background of the students. The activities were designed to make use of all the topics discussed throughout the course." "Course content is really good. Covered almost everything I need to know. 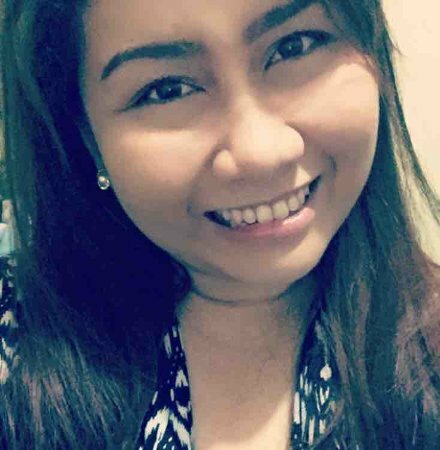 The activities really helped me implement the things I've learned in this course." "The course was able to comprise all details for us to be able to create a decent functional android application, which can personally help me greatly at work."